12300 SW Davies Rd Beaverton, OR. 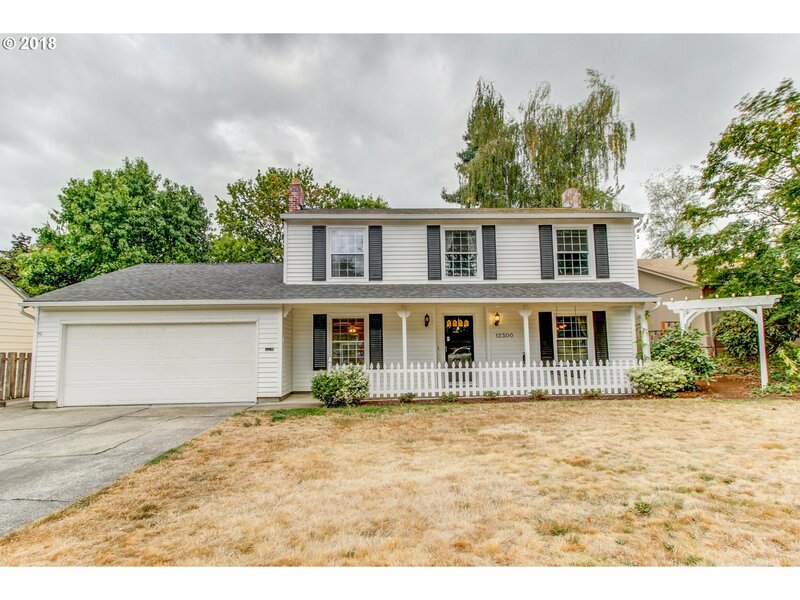 | MLS# 18127392 | Gary D Horton PC & Scott D Brown Portland Oregon Realtors helping Buyers and Sellers with their Residential & Multi-Family real estate needs including Short Sales & REO Bank owned Foreclosure properties. We service the Greater Portland, Mt Hood markets. Major price improvement Must see 4 bedrooms, 3.5 baths in Greenway. This Colonial style home features hardwood floors, formal living room & dining room, beautiful pool house or ADU with a full bathroom with kitchen potential (already plumbed). Huge master, craft room and large bedrooms make this home a must see. Check out the pool which has a safety fence, a fantastic patio, built-in raised garden beds.